Johnny Hernandez of Small Press Distribution wrote a beautiful and insightful review of FIERCER MONSTERS. Buy your copy now while they're 20% off!! 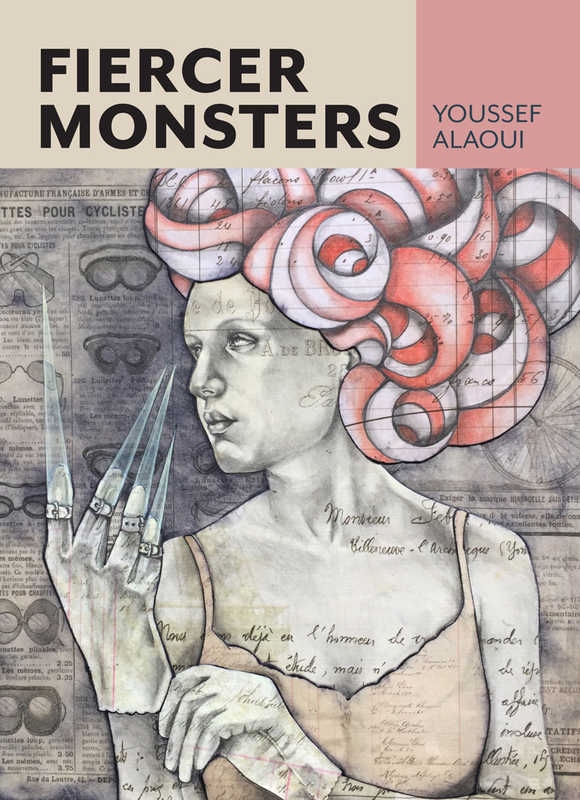 To pronounce reality into being, or to extend or seed a part of oneself into the fabric of the world—this is the material of Youssef Alaoui's latest collection of short fiction, FIERCER MONSTERS, published by Nomadic Press. A collection, broken into four sections and bookended with explorations of the alphabet and the materiality of language and creation, that explores language as both a means of expressing and exploring the imagination and serves as a vessel of the narrator, mooring itself on the shores of reality—hoping to found a new colony. Alaoui's collection is filled with mythical and spiritual parables and fables, each centered on the idea of a creator pronouncing into existence a world that is a negotiation between the voice and the material of experience. 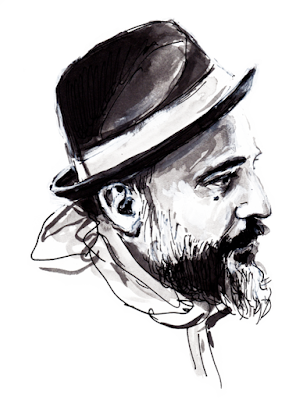 In one of his early stories in the collection, "Night Window," he writes, "It was at that point that the top of your head let out a bubbling river of fog. 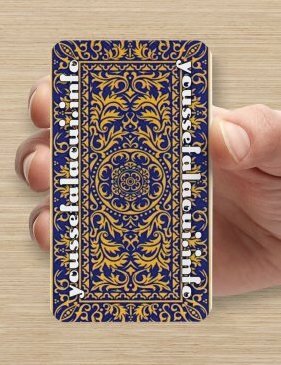 No, it was more like an entire grey ocean of alphabets scribbled on wave caps pouring from nowhere and reeking of barnacles voicing unpronounceable ancient languages and staking claim over the sleep diaries of every misshapen midnight orphan like you [...] your window is black. There's little reason to stay awake, and no reason to write unless the dream was mine all along." 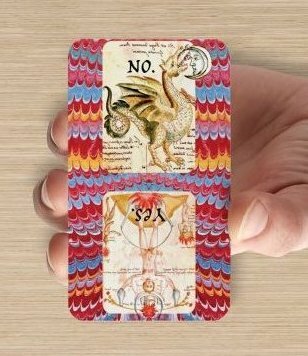 Nuggets of gold are dispersed throughout this entire collection, and if you pay attention each minor proclamation adds and adds until a tidal wave of reality washes over the reader. Not only does the pronunciation of a world begin to manifest but the reader also begins to form an outline of the narrator, as if every word encapsulates a piece of Alaoui himself. This collection is a statement and a love letter (to language and the potential of language) to create and transmit worlds both internal and external. Seek this collection out for every moment you imagine a world in every word. 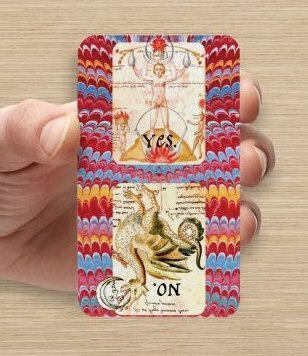 Here's a simple idea, the Yes / No divination card. Kinda like flipping a coin but with a calling card! These are available for free, only from me. Come visit at a reading and pick up a few! That way you'll have a "deck," mix them up, ask your question, and draw a card. If you only have one, I think you can bend it so it spins. Flick it, stop it when you ask your question, and voilà! Your answer will appear. The team at Paris Lit Up is on fire recently. They are touring the UK, holding down the fort by maintaining lovely weekly readings at Culture Rapide in Belleville, and they came out with this beautiful new issue of their print magazine! TWO of my previously unreleased poems show up in this issue. 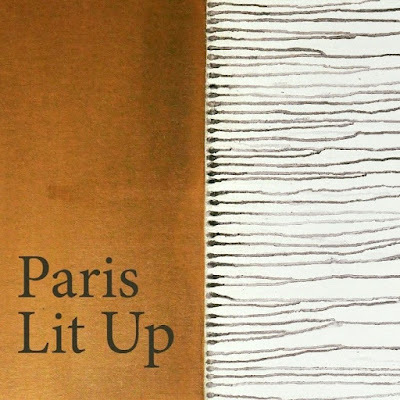 Paris Lit Up issue #6 will be available soon via their store. but I fixed it, so the machine lives again!